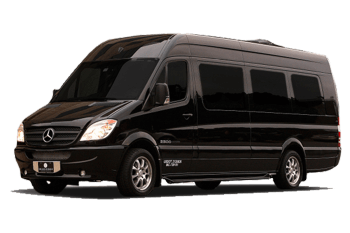 Affordable Limo Service Chicago can be dispatched by the hour, one-way, round-trip or as a full day or weekly package deal so you can find a limo near or around you at any time. Being called a Cheap Limo Service Chicago to O’Hare is up for debate but I think our prices are fair for the type of service we provide. 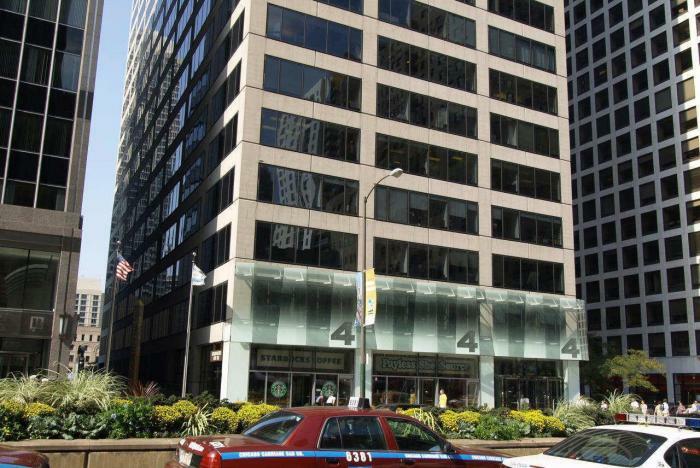 Our Downtown Chicago location for All American Chicago Limousine is located at 444 N Michigan Ave, Suite 1200, Chicago, IL 60611. We work with you to ensure that all your needs are met at professional standards. Our drivers are rigorously trained & profiled to ensure a high level of courtesy, confidentiality & integrity. Rent a limo and get the limousine service you want and need. We are limousine service transportation to the Corporate Business. 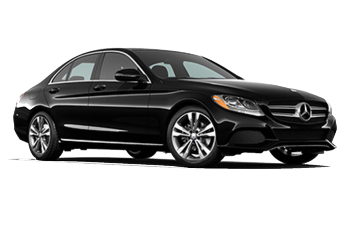 You can choose from a Corporate Sedan, Corporate SUV, Corporate Limousine, Corporate Bus, Corporate Car, Corporate Transportation, Corporate Charters. 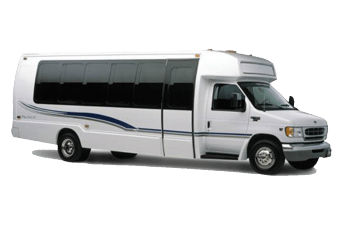 For group transportation, charters, or pickup and drop. When you rent a limo, there are a lot of limos to choose from. 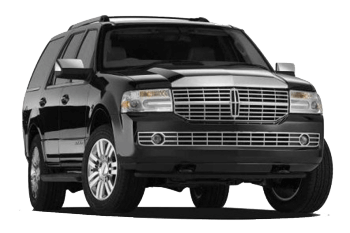 All American Chicago Limousine has the best and most affordable limo service Chicago to fit your needs. Other Cheap Limo services don’t offer the luxury we have. We provide the best limo service Chicago has to offer. 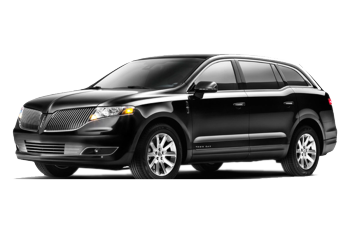 Our limousine service in Downtown Chicago can provide you door to door service. Other Chicago limo companies don’t compare. We are a Chicago Limousine company for 25 years. We offer Chicago Limo Service around downtown and all the major landmarks. We have the top limo Chicago has to offer. Whether you ask yourself for a Limo Near Me, Limo Around Me, you can search or call us and we’ll be there for you. When you make a reservation, book a limo over the phone or through our website. You can also hire a limo through email. Hire limo in the suburbs or rent limo in Chicagoland area. You can also hire a limousine in Indiana, Wisconsin, Iowa, Michigan, Ohio. Again, Our Downtown Chicago location for All American Chicago Limousine is located at 444 N Michigan Ave, Suite 1200, Chicago, IL 60611. Get your Affordable Limo Service Chicago now. You can hire limousine worldwide through us. 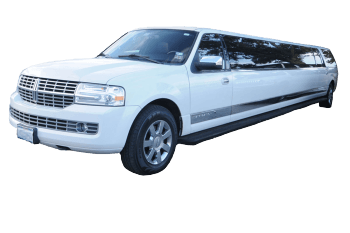 Rent a limousine by calling our dispatch that is available 24/7. 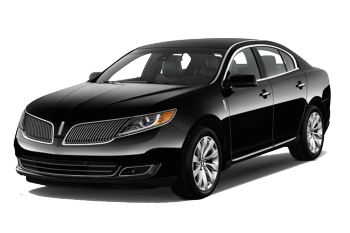 Rent limousine within an hour as we provide same day service. Or call to reserve a limo. Reserve limo for pickup or drop off. We have limo to and from O’Hare to your destination.